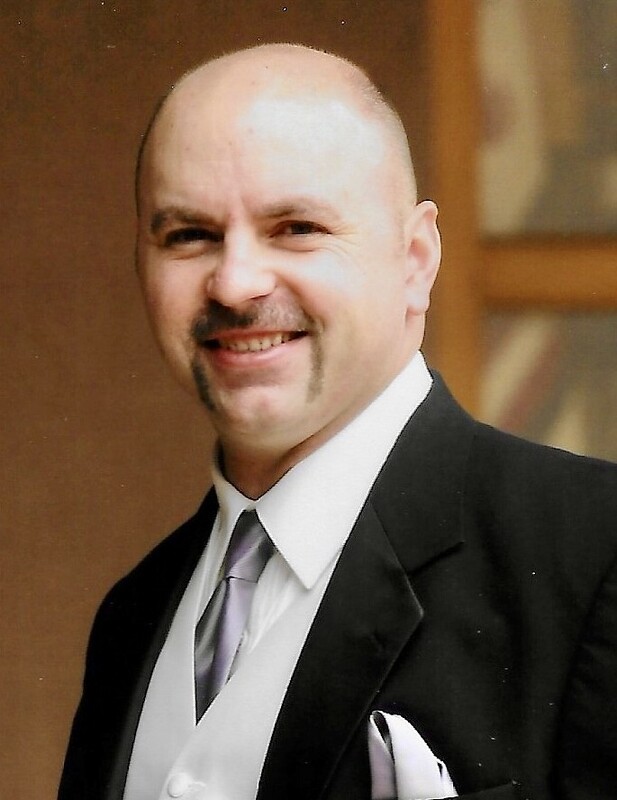 Christofer Wilson, age 47, passed away on Tuesday, April 9, 2019. Chris was known for his dedication as a Marine who served in Desert Storm, Bosnia, and Serbia. He retired as a Lieutenant from the Albuquerque Fire Department on December 31, 2014. Chris was known for his passion spending time in the mountains with his family four wheeling and camping, he loved working on his four wheelers and rock crawler. Chris spent 20 years working on a balloon chase crew with Bill and Jenny Lee. He loved cooking for his family and extended family at the fire stations. Chris worked tirelessly for the Albuquerque Fire Department Union members as a union steward. Chris had a passion for working to help save the NM Public Employee’s Retirement fund and was working to assist fellow military and fire fighters who suffered from post-traumatic stress disorders. Chris is survived by his wife, Gretchen Wilson; daughters, Marcayla and Glenna Wilson; sister, Carrie Romero; brother-in-law, Rick Romero; nephews, John Blanton and Adam Romero; niece, Karissa Romero and fiancé, Jason Parker; mother, Jennifer Ward; mother and father-in-law, Eugene and Karen Rau; brother and sister-in-law, Kristofer and Erin Rau; and nephew, Nicholas Rau. Chris also had great friends who he identified as brothers, Mathew Tafoya, Trigg Collins, and William Denny. Chris was preceded in death by his father, Monte Max Wilson; and step-father, Larry Ward. Also touching Chris Wilson's life were his brothers and sisters in the Albuquerque Fire Department, Marines, and his ballooning family. A special thank you from Chris Wilson's family goes to the Albuquerque Fire & Rescue, the Fire Chief, the Albuquerque Fire Departments Retirement Association and the Firefighters Union brotherhood for all of the love and assistance that was given to Chris Wilson and family. A Celebration of Life service will be held Saturday, April 20, 2019, 10:00 a.m. at FRENCH - Lomas. There's still time to send flowers to the Celebration of Life at the FRENCH - Lomas at 10:00 AM on April 20, 2019.